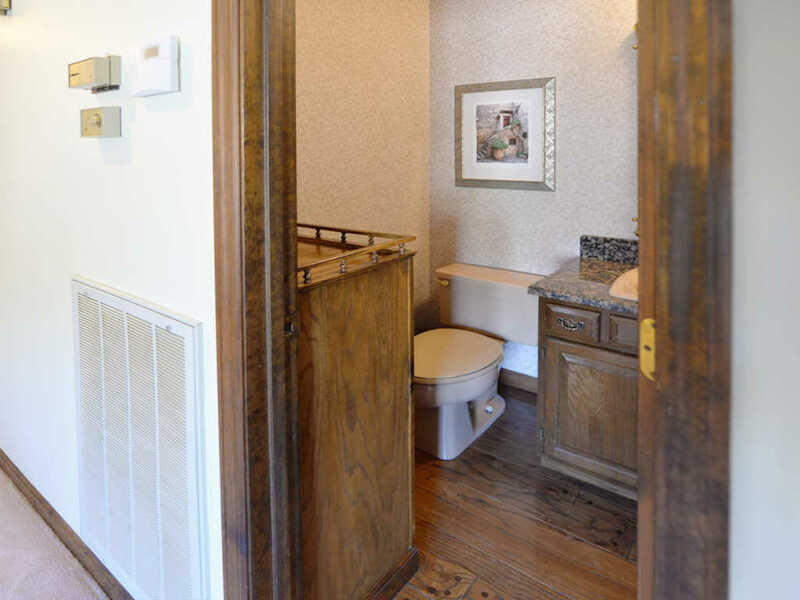 PRIDE OF OWNERSHIP THROUGHOUT! 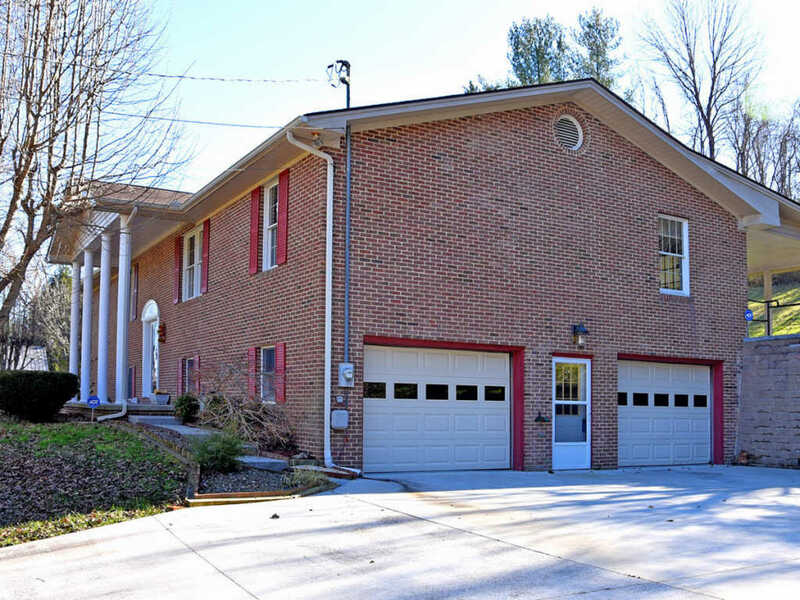 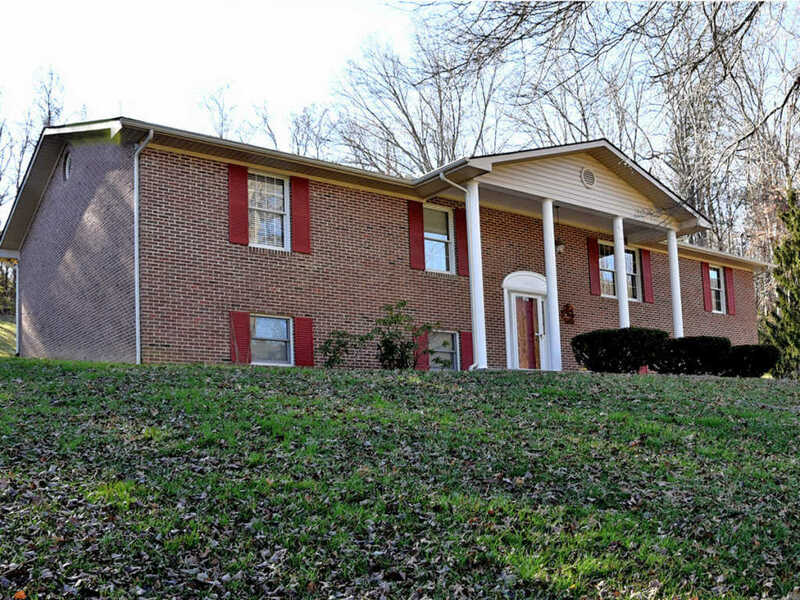 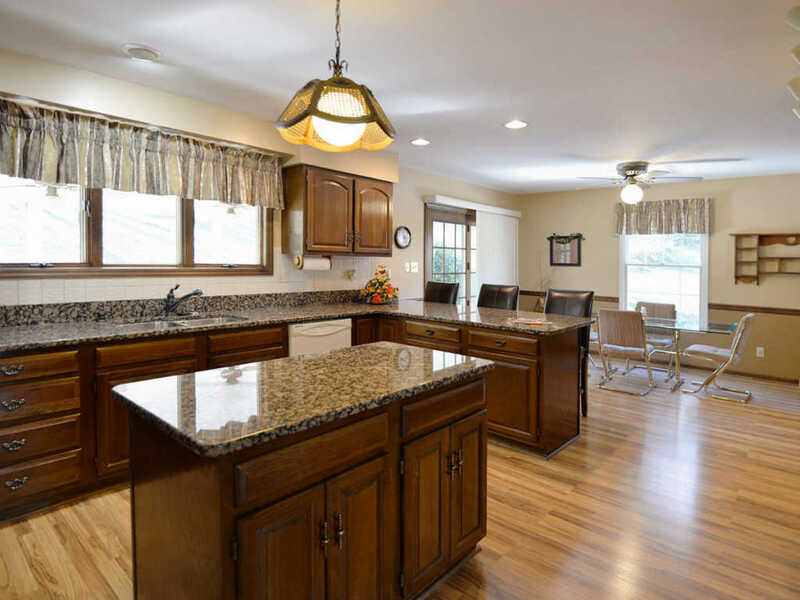 This move-in ready brick home is neat as a pin and offers a traditional split-level floor plan with a finished basement. 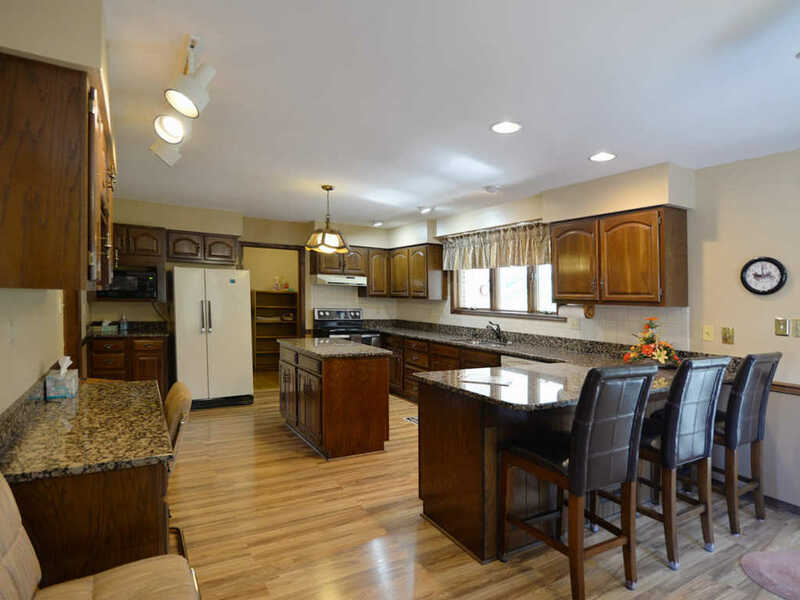 You'll love the beautifully updated eat-in kitchen with granite counter tops, island & breakfast bar. 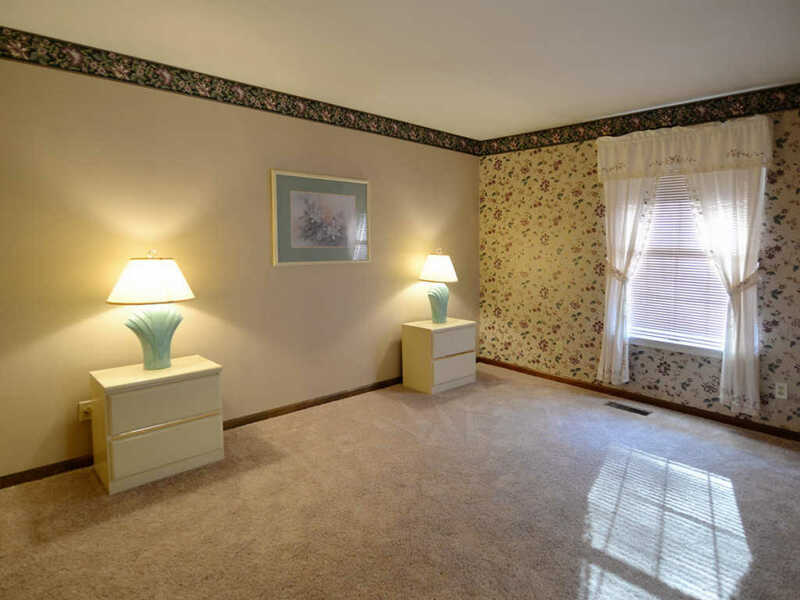 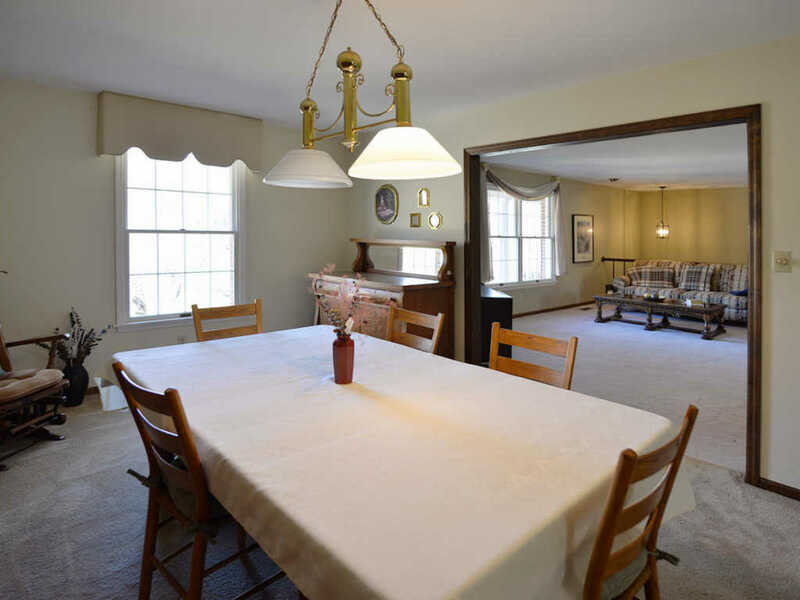 Spacious formal dining room. 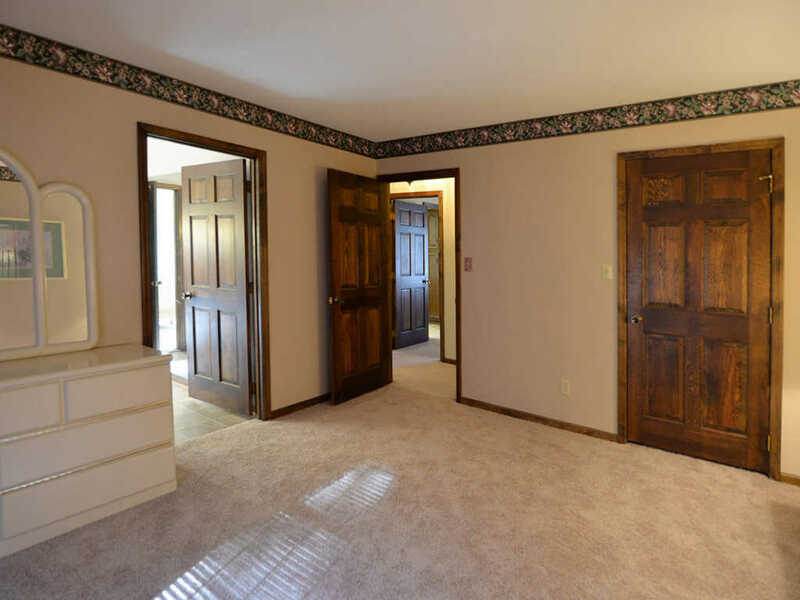 Six-panel wood doors throughout. 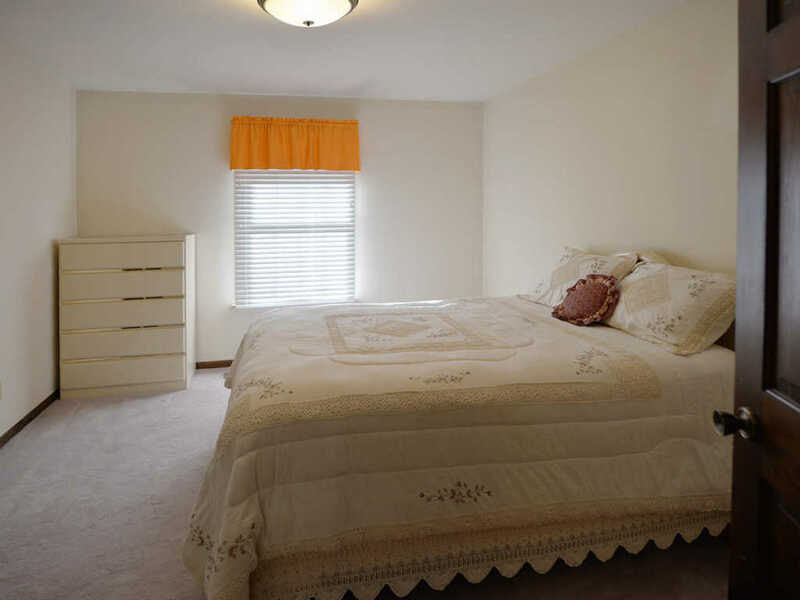 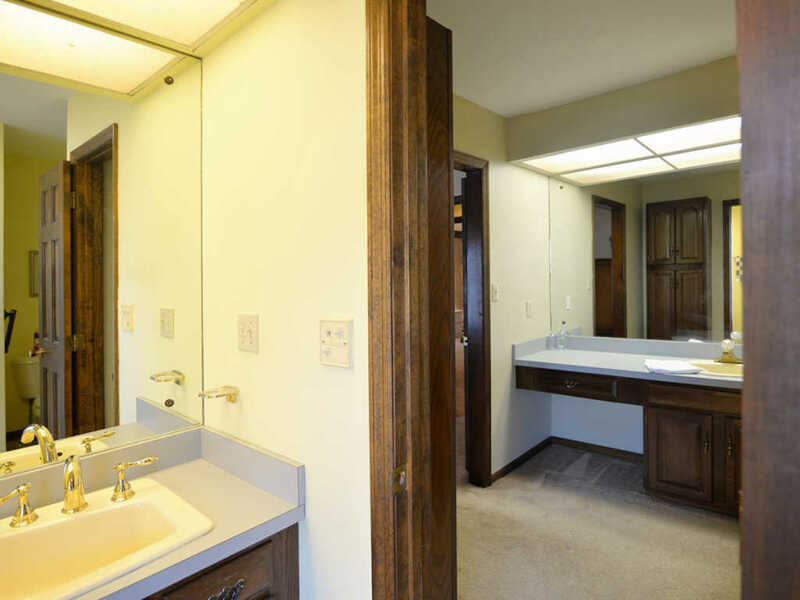 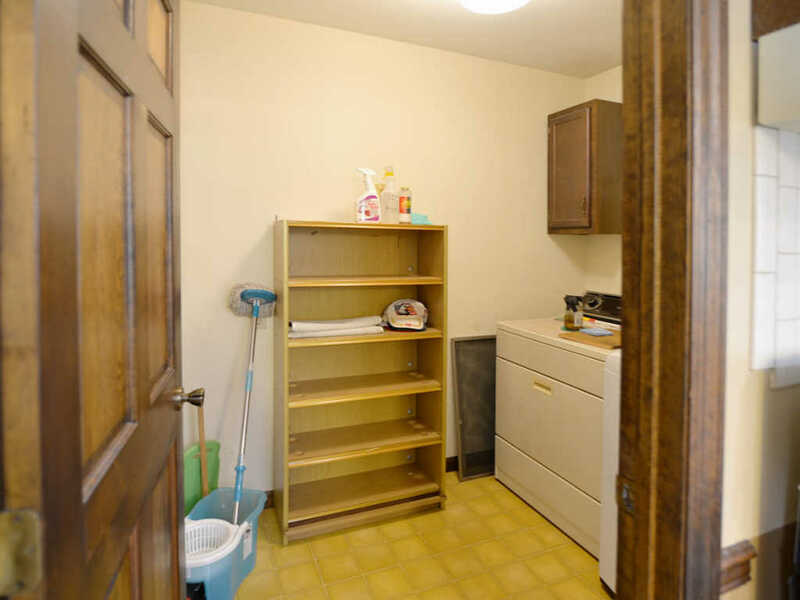 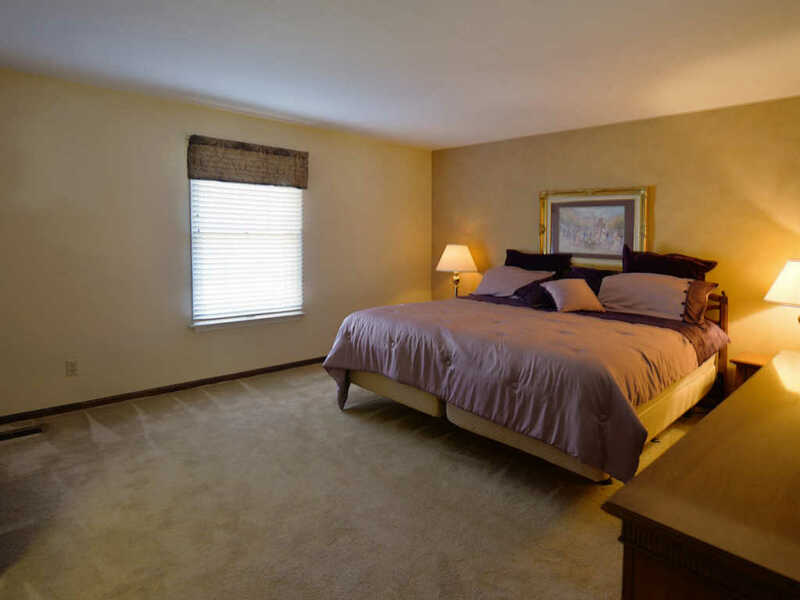 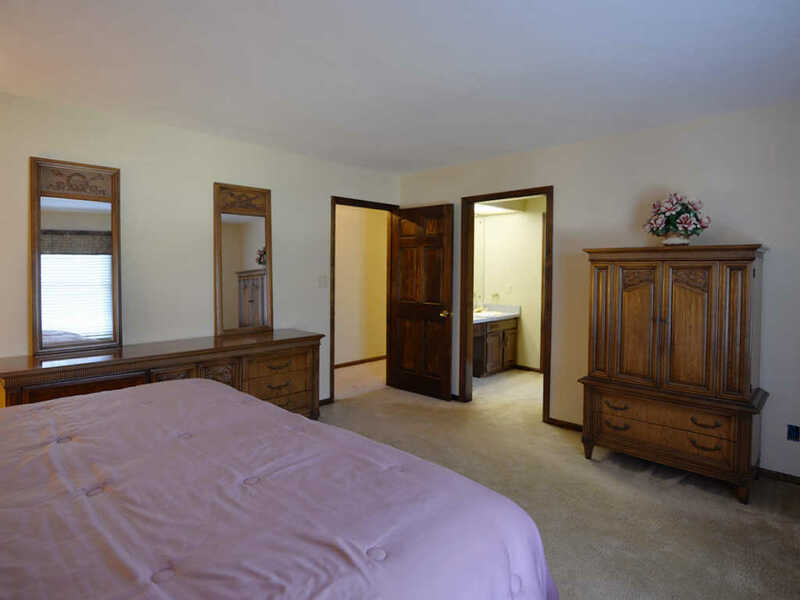 The master suite includes a separate wardrobe/vanity area with a walk-in closet. 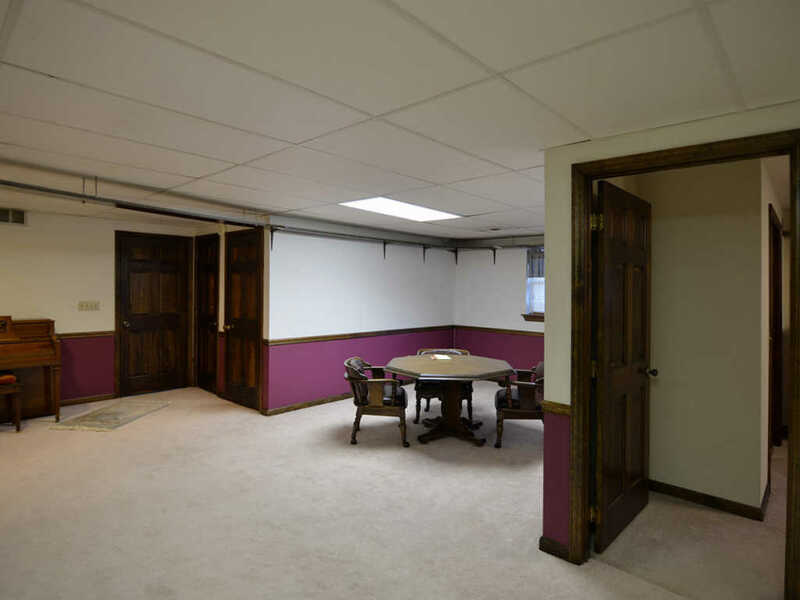 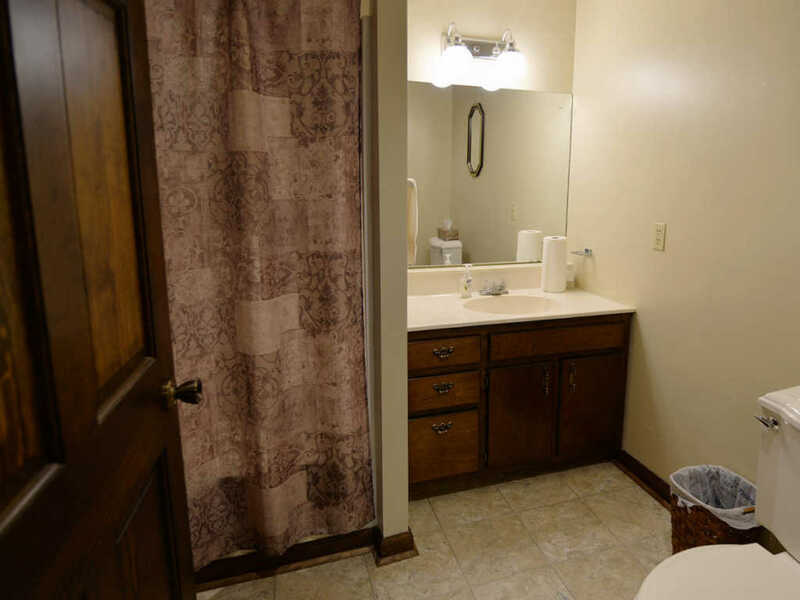 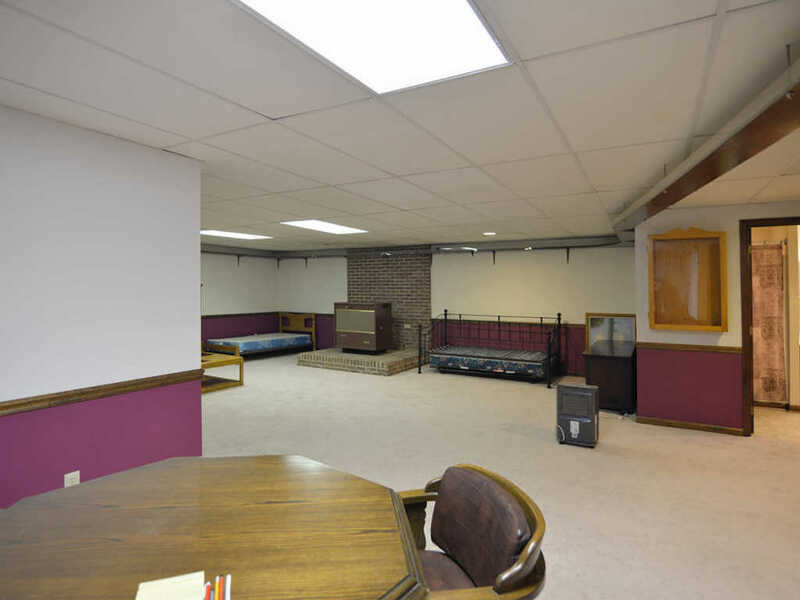 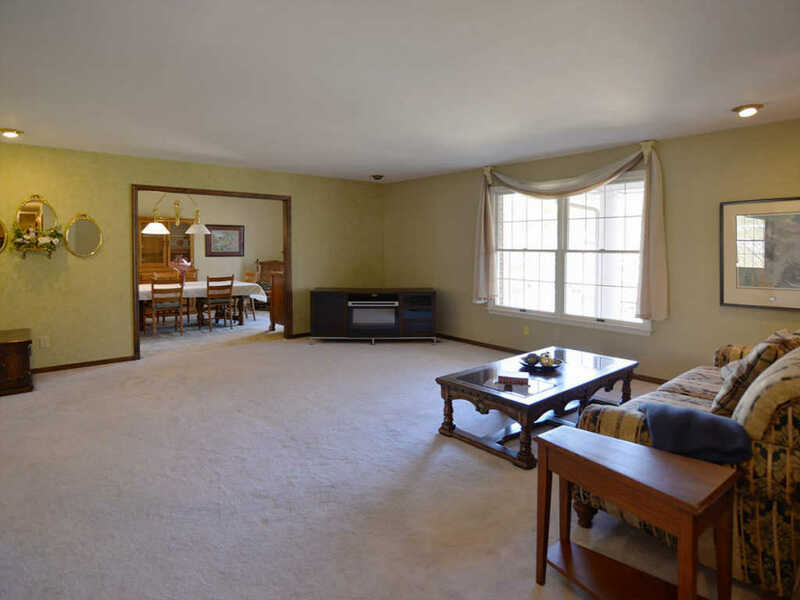 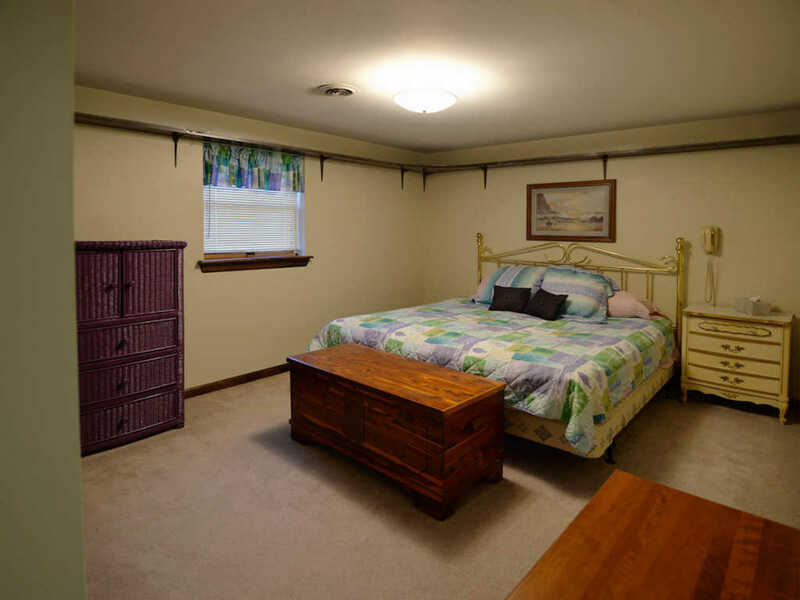 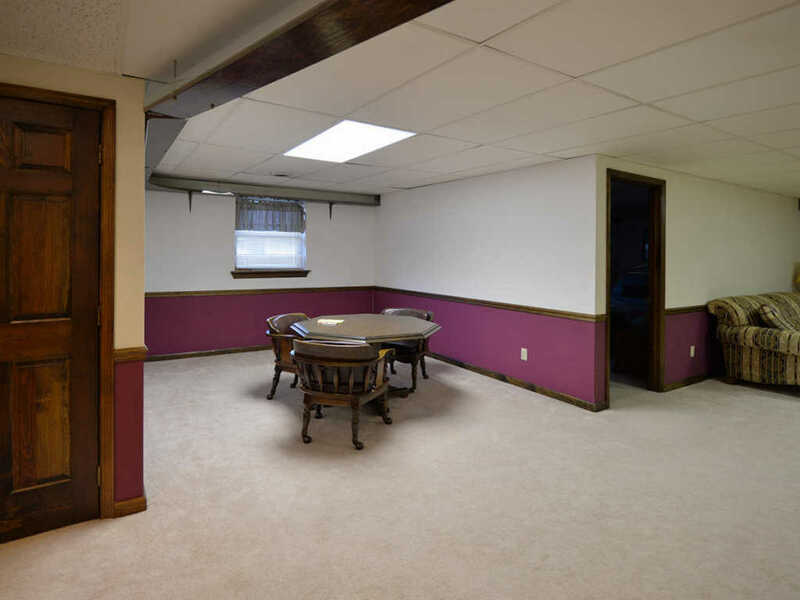 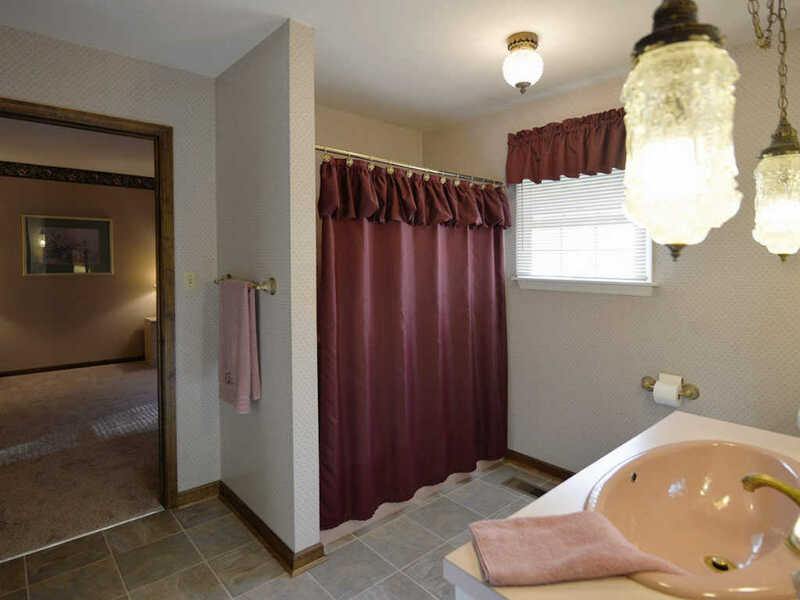 The basement is complete with a large rec room, bedroom, and 3-piece bathroom. 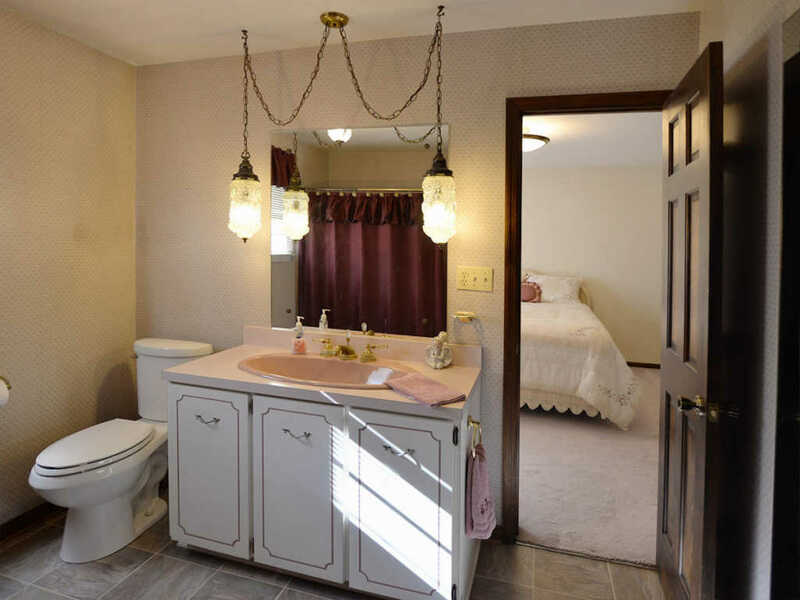 It's perfect for guests or as an in-law suite. 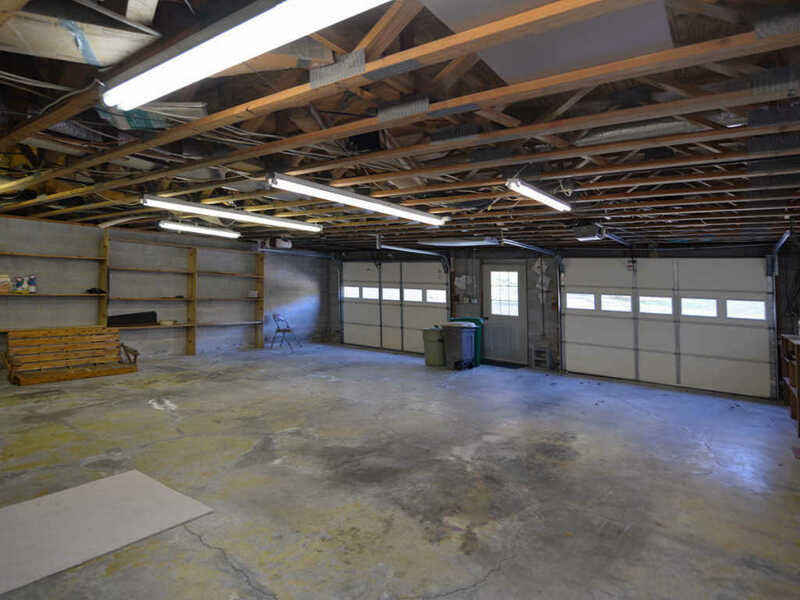 The over-sized 2-car garage has ample storage and workshop space. 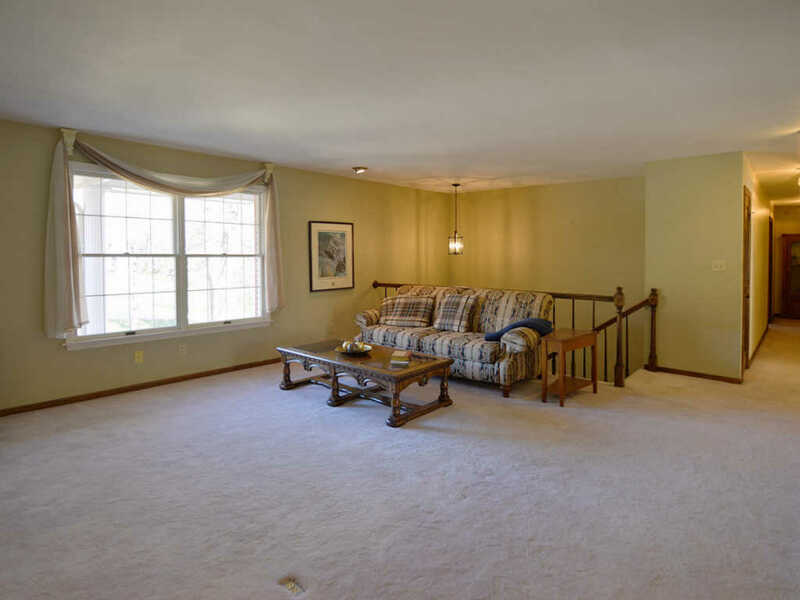 Relax after a long day on the covered back patio that overlooks the quiet backyard. 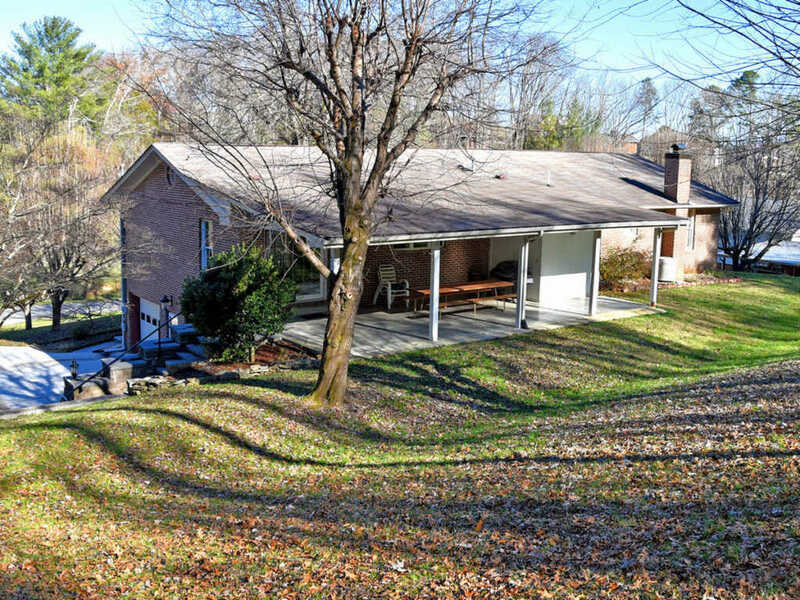 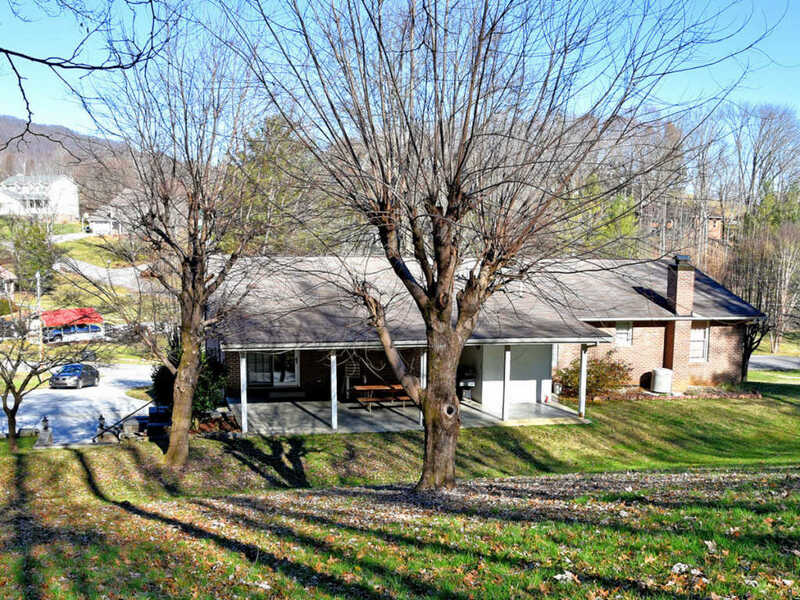 Just minutes from I-75, Cove Lake State Park, Norris Dam, Cove Creek, and Downtown Jacksboro!